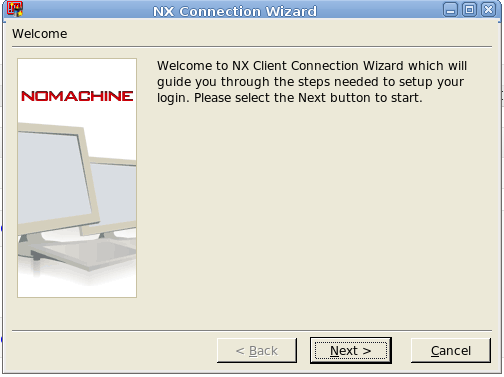 ~# /usr/NX/bin/nxserver --status NX> 900 Connecting to server ... NX> 110 NX Server is running. NX> 999 Bye. 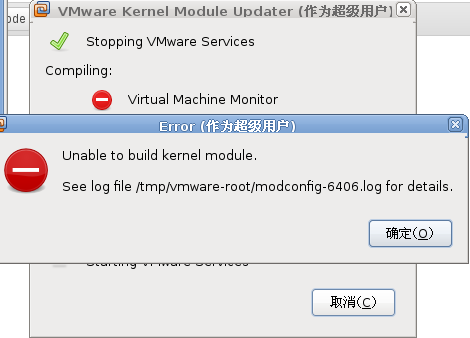 Powered by OpenSUSE Nginx PHP MariaDB Typecho.